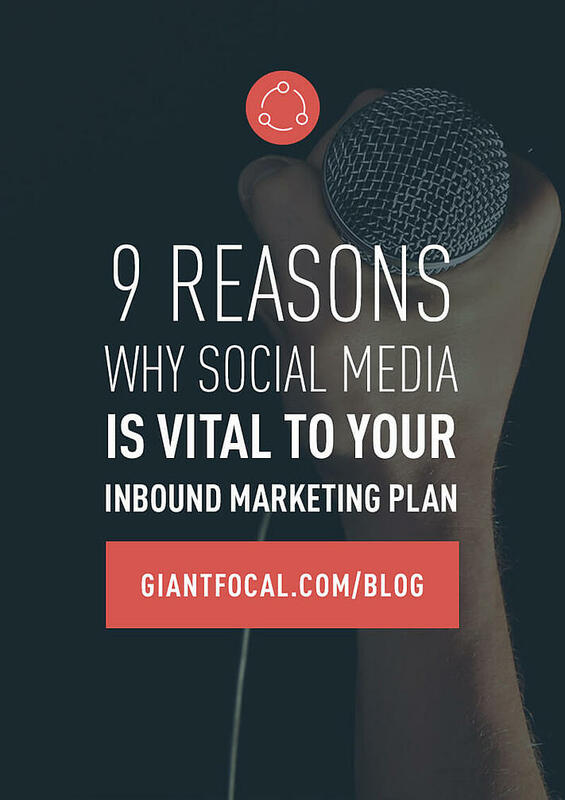 In this current age, where inbound marketing has become more popular than it’s outdated, outbound counterpart, you would do well to consider how social media marketing can positively affect your ROI (Return on Investment). Before we start, I want to show you how massive the world of social media is. There are 3.17 billion internet users. and 2.3 billion users are on social media. A whopping portion of 72.5% people who are online are actually on social media actively! This opportunity is too massive to miss out. So now.. back to the question we are going to answer in this article: what makes social media marketing so relevant for your inbound marketing plan? People can get a good idea of what you and your business are all about by glancing through your social media pages. A website, although not stagnant, does not have the mobility and flexibility of a social media site. These sites make it easier for you to respond quickly and personally to any comments, questions or criticisms that are posted; and these quick responses will allow you to touch base with your potential sales contacts. Not only is it affordable – it’s FREE (if you don't consider paying social ads). Where else can you communicate with thousands (if not millions) of people, all at once, at no cost? 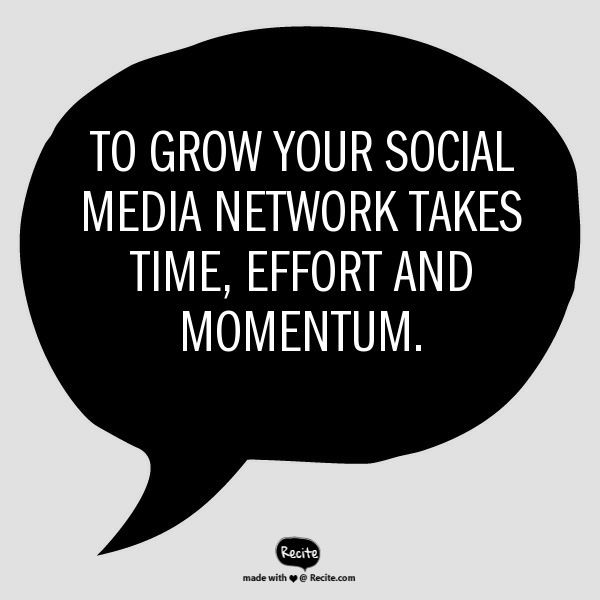 To grow your social media network takes time, effort and momentum. To stand out in the crowd of social media pages takes a flare of creativity and uniqueness. But ultimately, your ROI is totally worth it when the clicks, likes and shares start turning into contacts and customers. 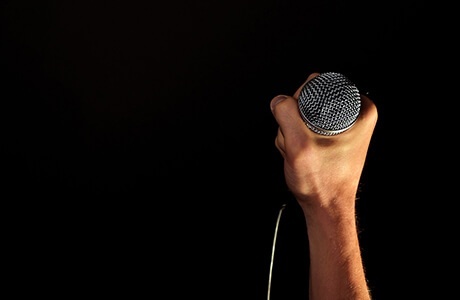 Definitive success is achieved when your social network communities become campaigners for your brand. Here is an inspiring quote cited from Kissmetrics. To attract new people to your website your posts need to be significant, appropriate, applicable, pertinent, and every other synonym you can think of for relevant. Keep your post topics in line with what your browsers are expecting to see, but spice things up by staying up-to-date with the latest trends or flavours of the moment so that your posts are always current. you are competing with thousands of other companies in the same industry. Remember that social media marketing is a global competition, it doesn't care about where and who you are, every company is simply on the same platform. Your objective is to get as many people as imaginable to like and share your posts; get as many people as you can talking about your content; and get as many potential leads as possible to connect with you. It is essential to strike a balance between preserving the identity of your company or brand, and adapting to ever-changing trends. To successfully use social media marketing, your sites need to cater to your prospective client’s interests without loosing focus of your company’s core characteristics. Your website content may remain relatively unchanged for longer periods of time, while social media posting allows you more flexibility for short term content. Monitor your reader’s responses and reactions to your posts and use the information gathered to ensure a steady flow of relatable product or service updates. The benefits of social media are not restricted to the first stages of the relationship with your client. Allow the tone that you use in your posts, along with your images and content, to portray the approachable side of your company. Log suggestions and complaints in a journal so that you can keep track of your progress. If necessary, hire someone to manage your social media profiles for you, but never let go of the responsibility you have to those who visit your page. Work with your team to get regular feedback. Pass on messages of encouragement, motivation and advice or constructive criticism to the relevant people. You can use your posts to confirm that you are reliable and credible, which in turn will build trust with those who frequent your pages. Aptly timed responses to comments or queries on your sites will reassure your readers that you value their opinions and have noticed them as an individual. Take note of complaints and make responding to them a priority. Unfortunately bad news travels fast, so nip complaints in the bud before a negative frenzy erupts that could unnecessarily tarnish your reputation. Encourage interaction from your site visitors by asking questions, requesting comments and prompting shares. Offer incentives like, “the best comment will be shared” or “our favourite photo of you with our product will be used in our next post”. Your visitors are a treasure trove of inspiration if you take the time to explore. You can and should use your social media tools to convert visitors to contacts and eventually clients; it is a cyber-natural occurrence in this day and age. You upload a post. People like, share, and comment. Those who share and comment are no longer just visitors, they are contacts. Once you respond to their comment or thank them for their share. You have established a connection. This connection will not automatically amount to a sale or a buy-in, but it is a positive lead. Timeously establishing positive connections with your visitors will create awareness and confidence. Confidence in your brand will lead to more shares, and we all know that word of mouth marketing is one of the greatest ways to expand your business. Take note of your top posts, posts that received the best response, posts that received the worst response, classic posts that caused an influx of interest, or posts that were a flop. This information will help you establish an understanding of what your virtual visitors want to see and don’t want to see. Don’t hesitate to share a successful past post occasionally, just add something current to dress it up. This idea is especially valid if your number of likes and followers has increased dramatically since the last time the post appeared. Some people might recognise it – be reminded how great it was – but for all your newbies it will be confirmation that you have success on social media. Social media marketing requires a long process and is never ending, but hey there is a shortcut to run your campaigns faster. Yup, you can pay social ads and target your specific prospects. A good practice is to actually use social ads to promote offers (like discounts, free giveaways, or webinars), because that way you have a reason to ask for their email addresses or to simply like or follow your company's page or account. One thing for sure, investing in one of these ads can help you attract more visitors to your site. Ultimately, although marketing is not all about sales, without sales a business cannot prosper. You can transform the way you do business by using what is available and by taking advantage of what is trending. But one thing to remember if you are an inbound marketer. Social media SHOULD NOT be used as your primary link building tactic. Here is a great video by Moz explaining why. Afterall, social media is an important aspect that you shouldn't miss. Give it a go … your imagination is your only limitation.